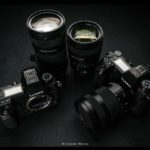 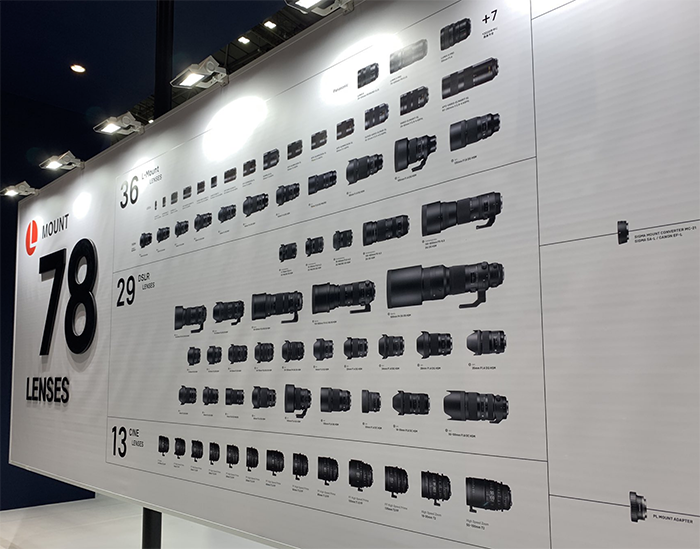 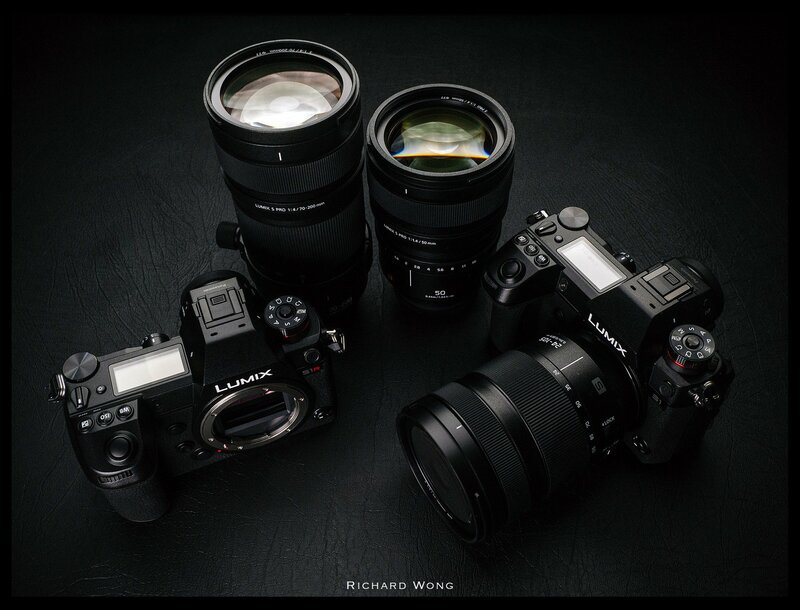 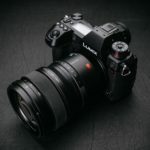 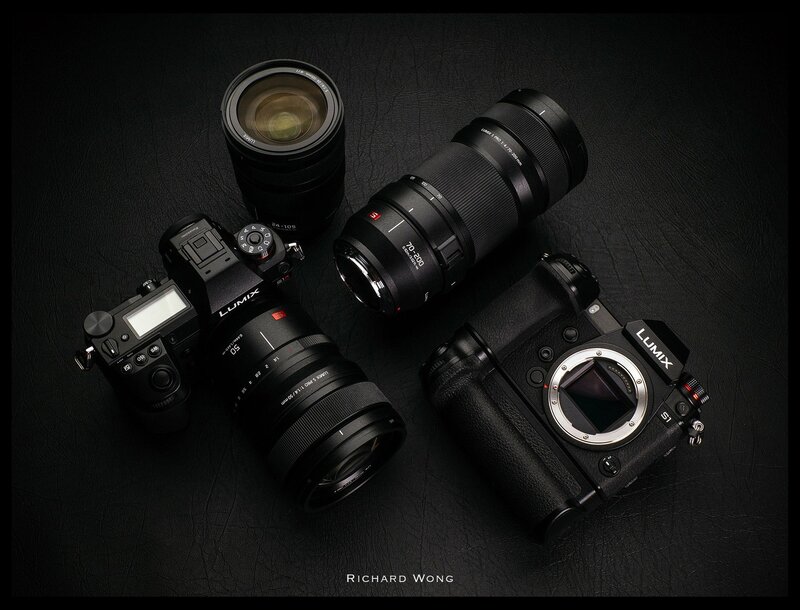 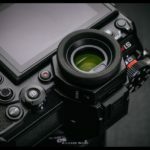 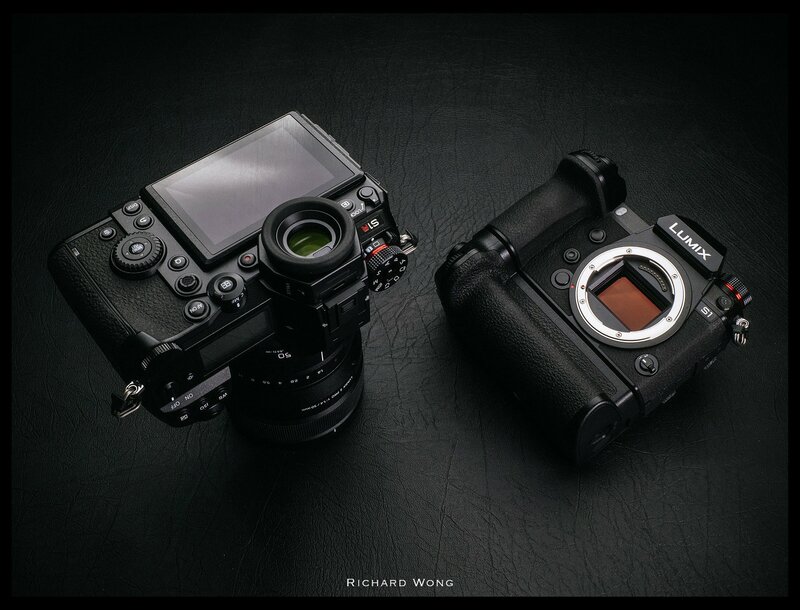 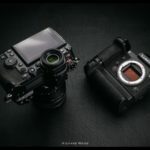 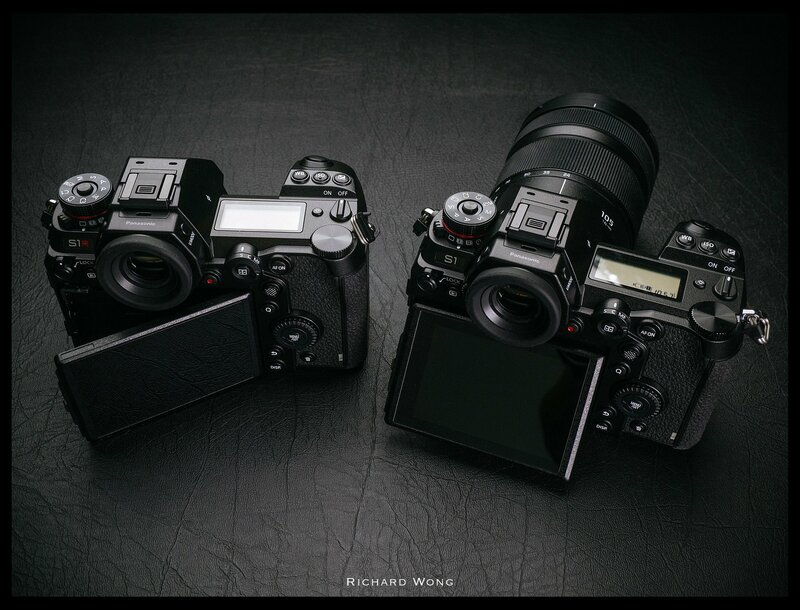 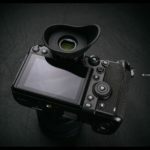 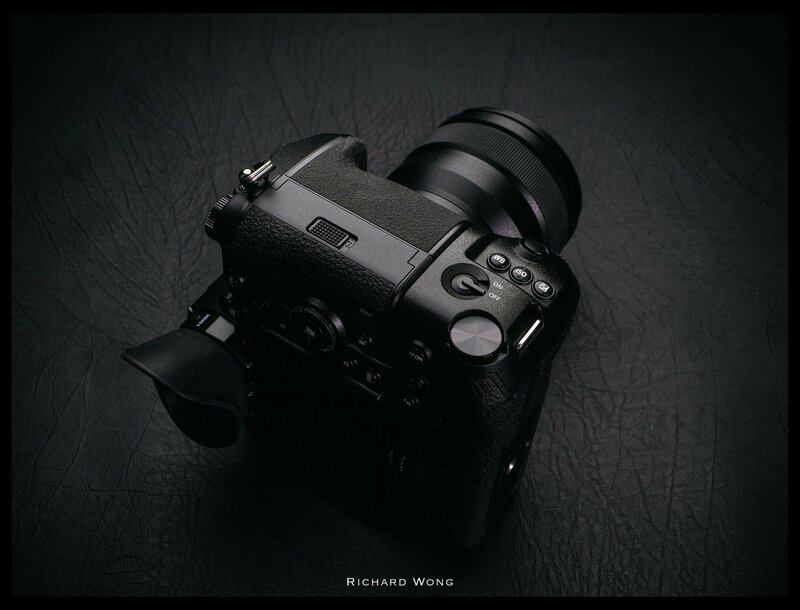 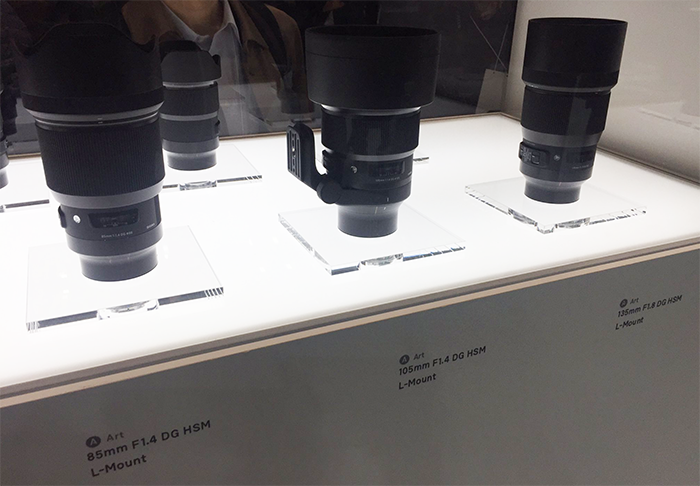 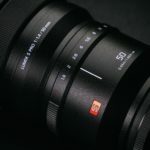 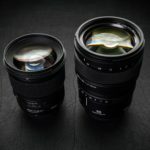 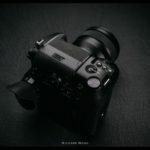 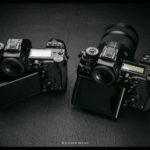 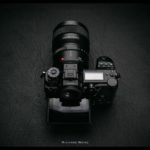 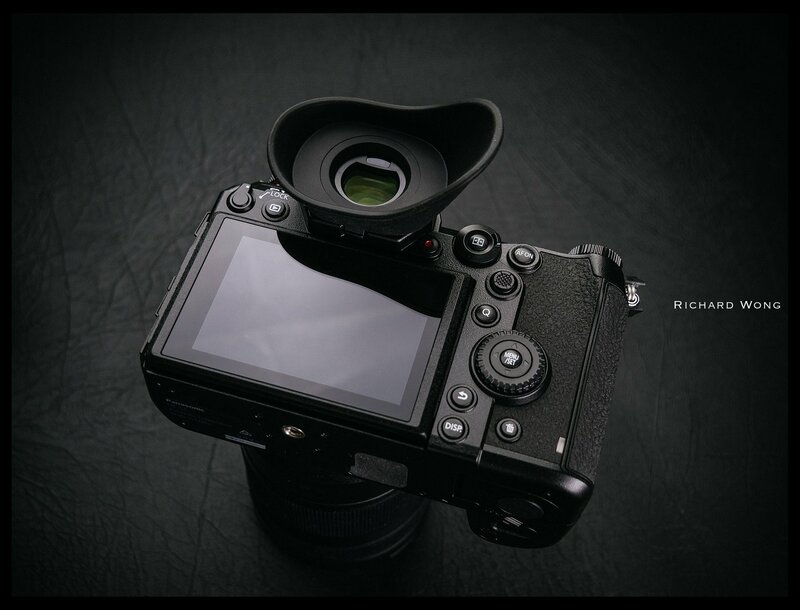 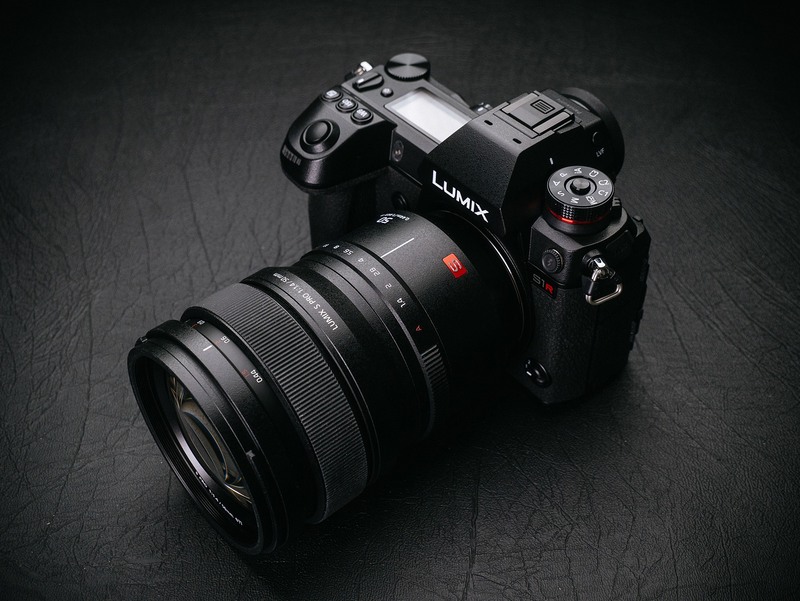 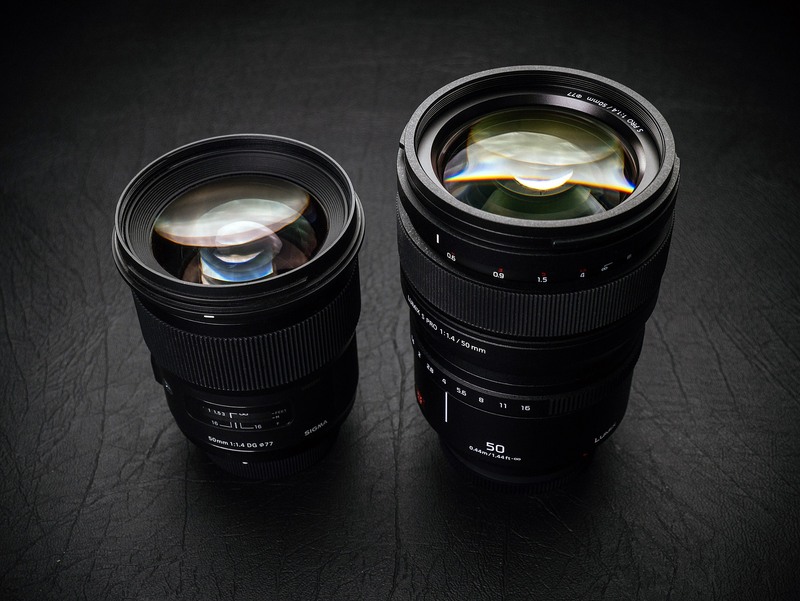 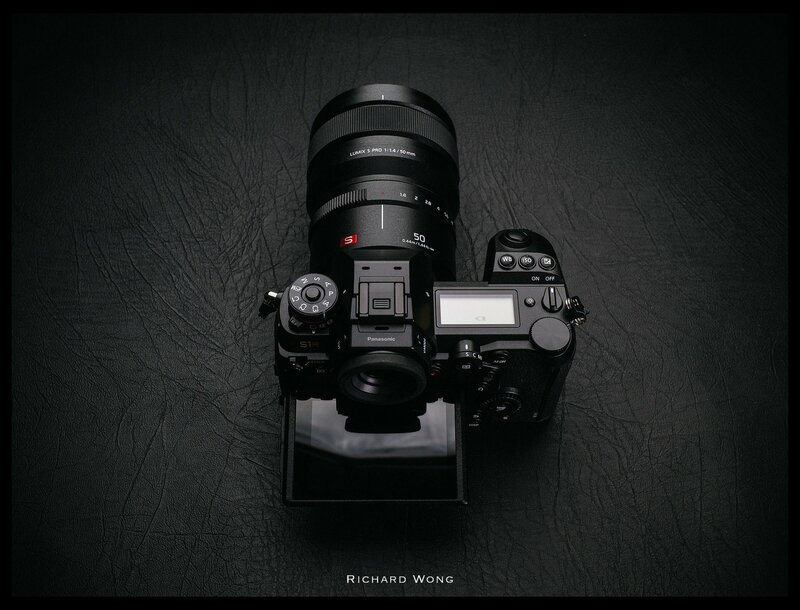 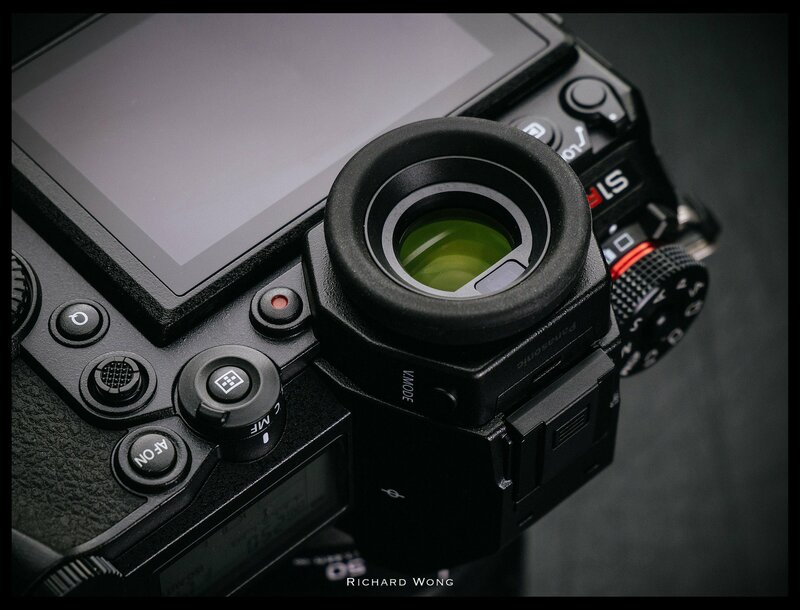 previous post: Panasonic S1-S1R cameras and S lenses officially announced! 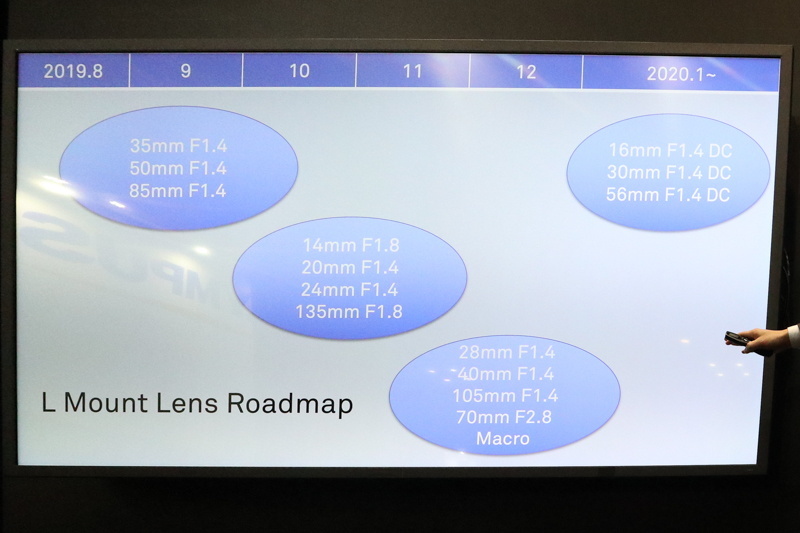 next post: If you missed it: This is the Panasonic S lens roadmap. 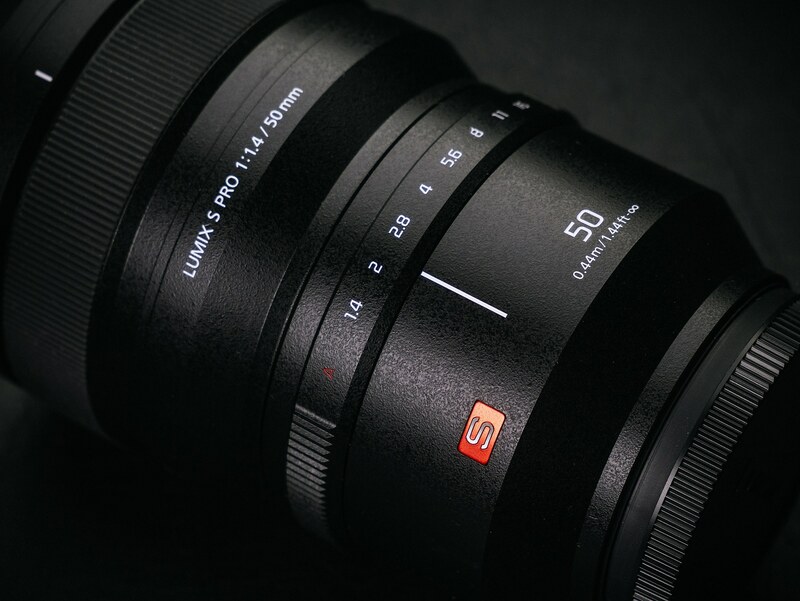 Fast zooms coming soon!